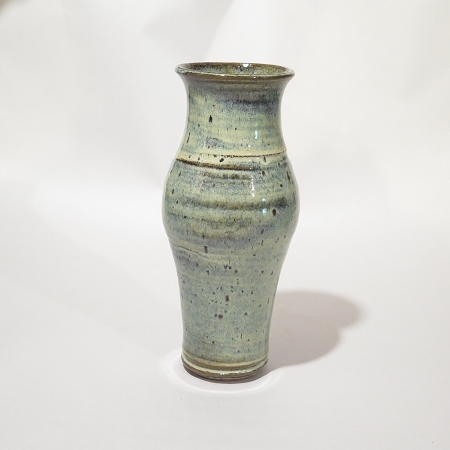 These medium-large handmade pottery vases are designed to interact with and enhance the flowers they hold. 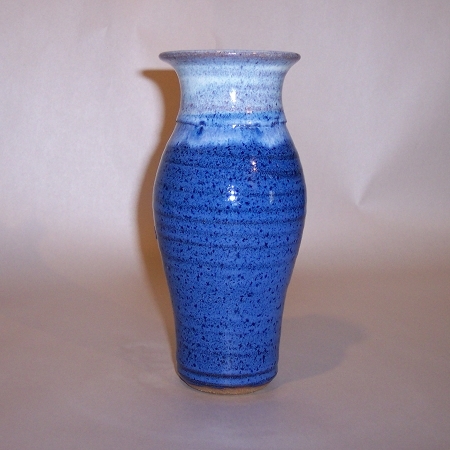 They are approximately 8 1/2 to 9 inches high. 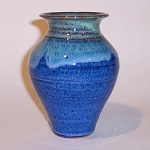 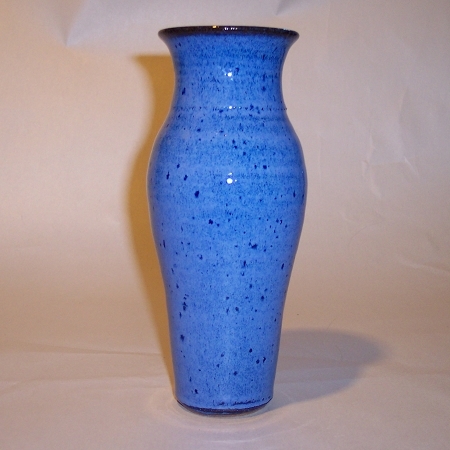 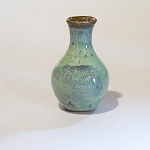 This is a very useful size and shape of vase as it works with many flowers. 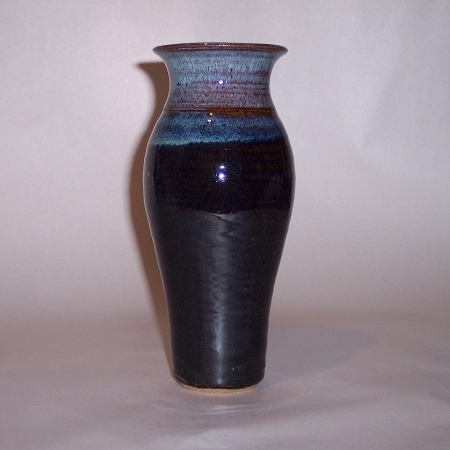 Each of these vases are individually hand thrown and unique in size and shape. 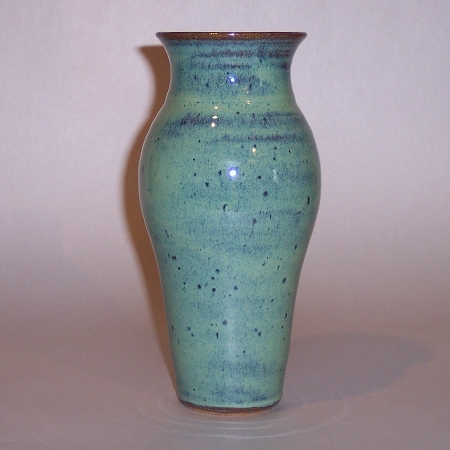 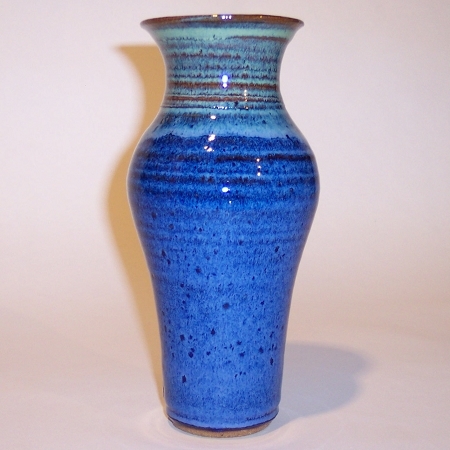 Therefore, the wheel thrown stoneware vases you receive will not be exactly like the one you see.